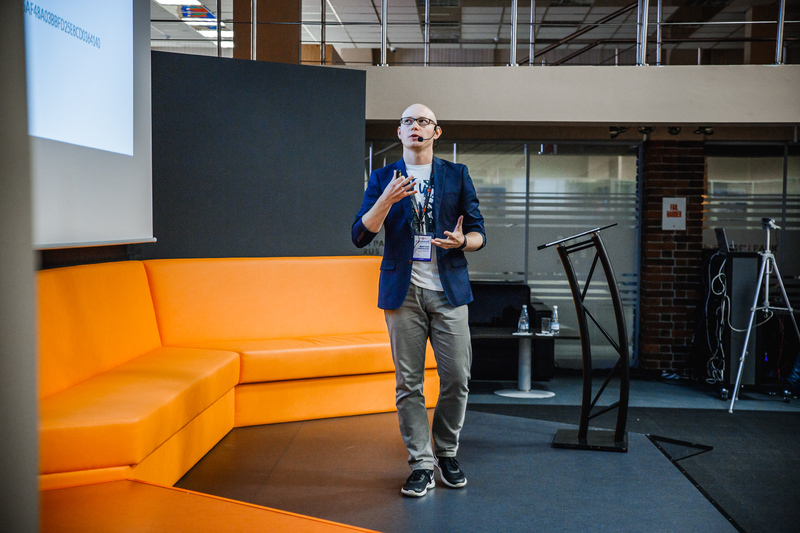 On September 13, on the Day of the Programmer, CactusSoft developers organized a Meetup dedicated to high-tech topics – artificial intelligence and blockchain development. 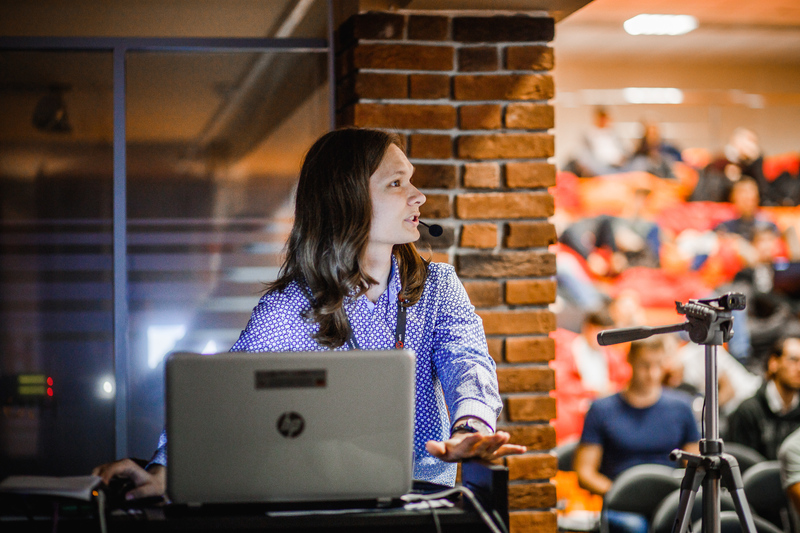 Nikita Krylov, a Machine Learning Engineer and recent bronze winner in a competition run by Google, opened the Meetup with a speech about machine learning. He told the audience about his move into ML, explained how to start a career as a Machine Learning engineer and showed them how to take part in competitions on kaggle.com (a platform for carrying out data science projects). Victor Chukholskiy continued our conference with the topic “Blockchain development: HD-wallets implementation”. Being an Android developer, Victor shared his expertise in Ethereum and Bitcoin platforms, gave a detailed algorithmic description of the HD-wallets technology, and discussed real-life usage of this solution.